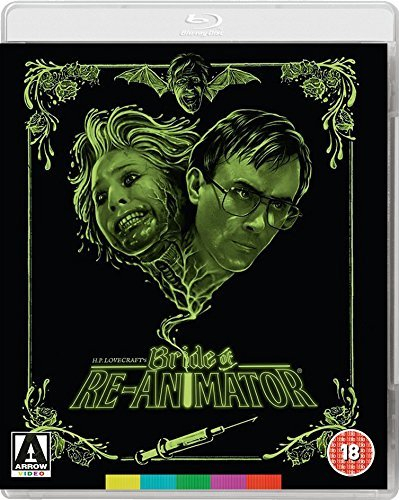 Sci-fi horror sequel in which the mad inventor who unleashed a plague of zombies in Re-Animator (1985) returns to play God again, bringing the dead back to life and reanimating all manner of random body parts. This time Doctors West and Cain (Jeffrey Combs and Bruce Abbott) make some startling discoveries while on medical duty in a South American war zone and return home with plans to create the perfect woman. Once again, West's creation seems somewhat lacking in human empathy, and soon turns on its deranged creator.